ASK ABOUT OUR EXTENDED ACCESS HOURS FOR BUSINESS TENANTS! Beyond Self Storage at Mt. Lebanon is conveniently located at South Hills at 512 Castle Shannon Boulevard, across the street from the Baptist Homes Center and just north of Mt. Lebanon Boulevard and the Castle Shannon T Station. We’re proud to serve residents and businesses in the surrounding communities of Mt Lebanon, Castle Shannon, Dormont, Scott Township, and Whitehall with storage units near you. Our Mt. Lebanon storage facility has great storage specials available for you — reserve now for one month free! 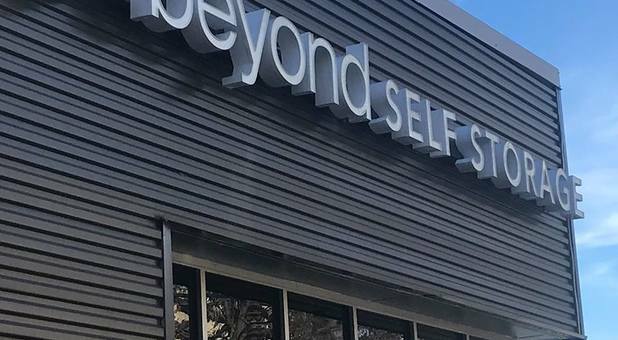 Beyond Self Storage at Mt. 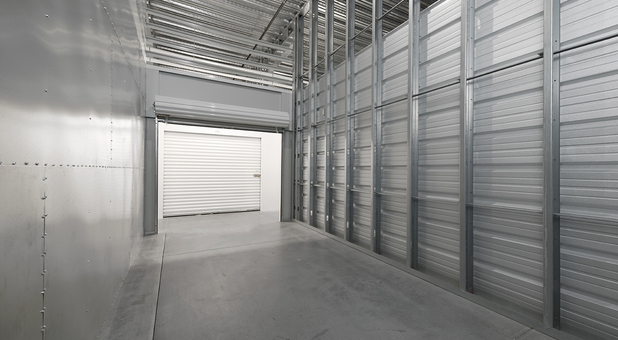 Lebanon is proud to offer high-quality storage amenities, including drive-up loading, 100% climate controlled storage, and controlled access systems. Our storage units near Pittsburgh, PA come in a variety of unit sizes to meet all your storage needs. 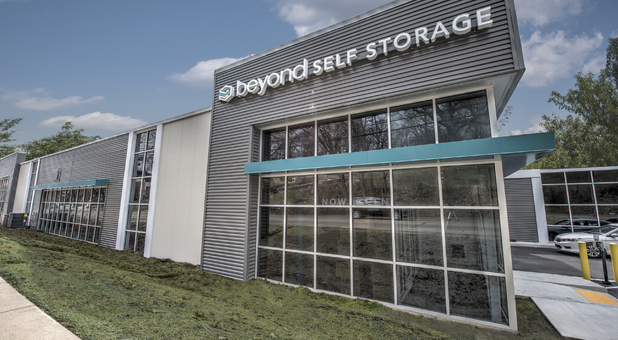 Our professional management staff is available on-site to ensure that your storage experience at Beyond is superior. Rent a storage unit near you today, or contact us to learn how you can make room for what matters! Whether you're planning a move or just need some extra space at home or work, Beyond Self Storage at Mt. Lebanon has all the self storage features you need, plus much more! Our affordable storage unit prices are among the most competitive in the Pittsburgh area. 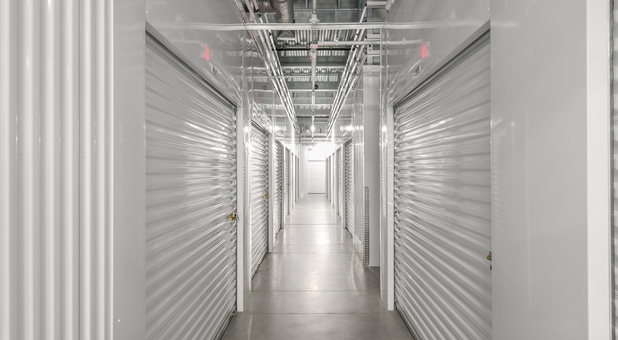 Looking for a storage facility near you? 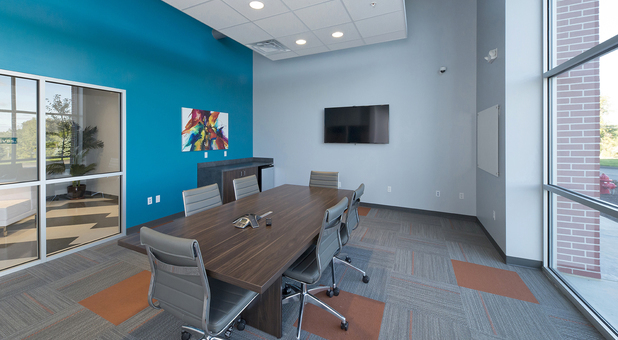 We offer temperature controlled units, drive-up access, online bill payment, a conference room, a business center, elevator access and more. We’d love to show you how easy we can make your next storage project. Give us a call, or visit our Mt. Lebanon storage facility today. 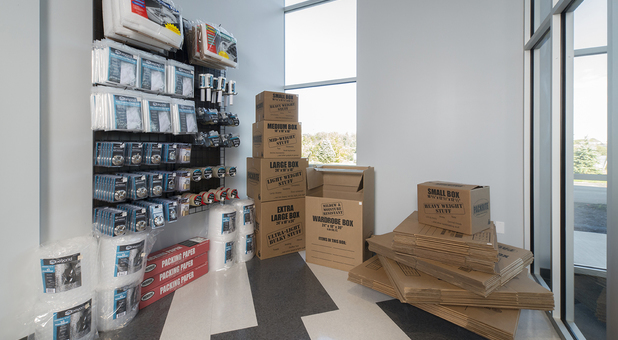 We’ll help you get started with the perfect storage solution to suit your needs. We work hard to go above and beyond to exceed your self storage needs. 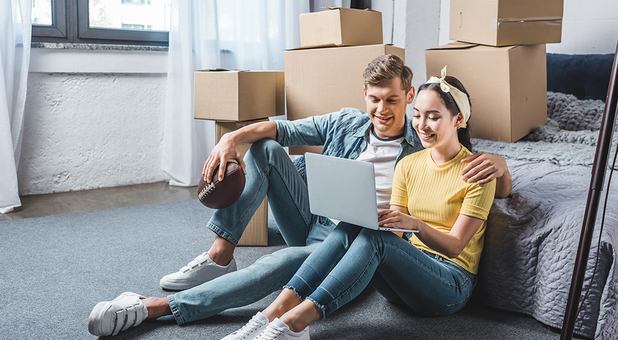 Below, you'll find local businesses near you that can provide everything you’ll need for a one-stop storage experience, from moving trucks to real estate agents and more.